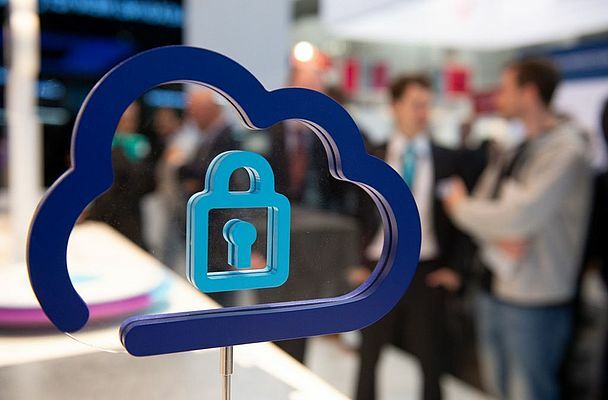 Digitization vs data security: The advent of Industry 4.0 requires to reassess priorities, especially where illogical discrepancies still exist. "Digitization cannot function without security," says Hubertus von Monschaw, Global Director Digital Factory at Hannover Messe. "This goes beyond data security. It is essential to safeguard interconnected production systems as well as the underlying IT infrastructure." This view has been echoed in recent guidelines published by the German Engineering Federation (VDMA): To operate plant and machinery securely throughout their lifecycles, it is not sufficient to add security functions subsequently. Instead, plant and machinery manufacturers must pay close attention to security issues during the product development phase. The closer integration of machines, products and processes generates vast quantities of data and creates the basis for new digital business models. However, this necessitates secure data exchange and processing. "To further integrate industry and to exploit the opportunities opened up by digitization we require sophisticated security solutions – in every connected sensor, actuator, device and machine," emphasizes Oliver Winzenried, member of the managing board of Wibu-Systems AG . "Compared with IT applications in offices, industrial security places higher demands in terms of availability and real-time functionality. Open international standards (e.g. OPC UA via TSN) are central to ensuring the global deployment and interoperability of products. This is especially important with regard to small and medium-sized manufacturers. Staff training plays a vital role in industrial security, as do devices equipped with 'security by default'."